Live performances by our wizard students enchant partygoers wtih themed games, dancing, a delightful spells class, and magic (of course). 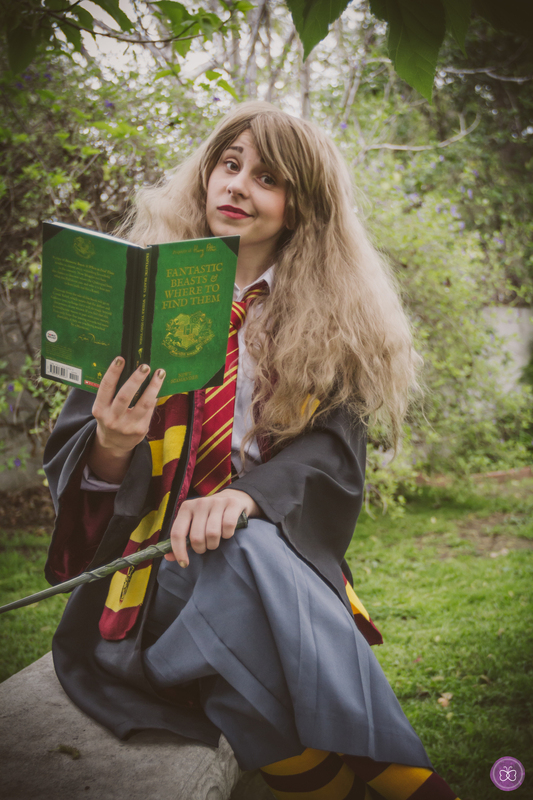 Our lookalike student wizard characters cast an incredible spell upon birthday parties, corporate functions, luncheons, and special events in and around Los Angeles. Note: Our wands are quite screen-accurate, and do in fact glow, but the lights shown in this photograph have been digitally enhanced. Our upscale Wizard Student lookalikes are a great fit to help bring your Harry Potter themed party to life. Activities can include everything from atmospheric mixing and mingling with guests for the laid-back or grown-up-type of event, to an interactive 'pre-enchantments' class (including a 'pop quiz') for those desiring a more immersive experience. For children's birthday parties, our performance repertoires are excellent for ages 6-11 years, and include a variety of interactive themed fun, such as sorting of the houses, live magic spells, broomstick limbo (how do you think wizard students keep themselves entertained between studying? ), dancing, and more. >> Learn more + book your wizard party today.